This entry was posted in asana, Inspiration, wisdom, yoga, Yoga Workshops and tagged asana, being present, Cannon Beach Oregon, connecting to self, core strength, freedom, healthy-living, joy, meditation, stability, wisdom, yoga. Bookmark the permalink. This talk of core is often a real bore. Diana makes ab work a fun chore! J’adore! To paraphrase: The belly divulges our center, our essence. Allowing acting from the heart, one of life’s greatest presents. 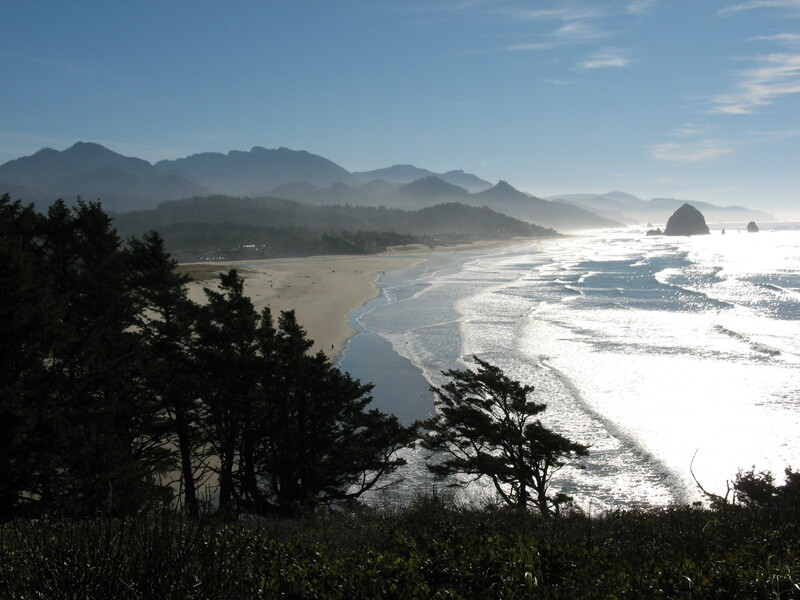 But live vicariously through those of you at Cannon Beach, Oregon. Happy 407th? It’s Rembrandt’s birthday!